Engines for commercial and transport aircraft. 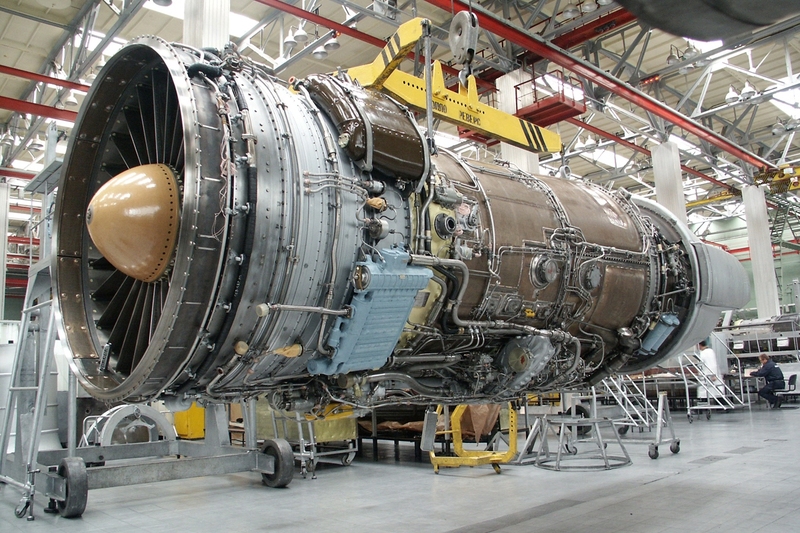 "UEC-SATURN"
The D-30KU/KP - family of the turbofan engines for commercial mainline and transport aircraft. 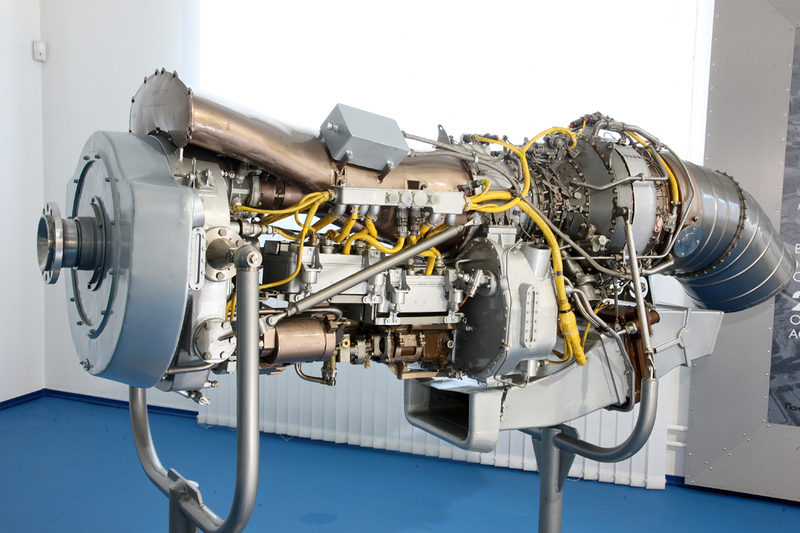 The SaM146 - integrated power plant (comprising turbofan engine, nacelle with thrust reverser, equipment) for commercial regional-mainline aircraft. 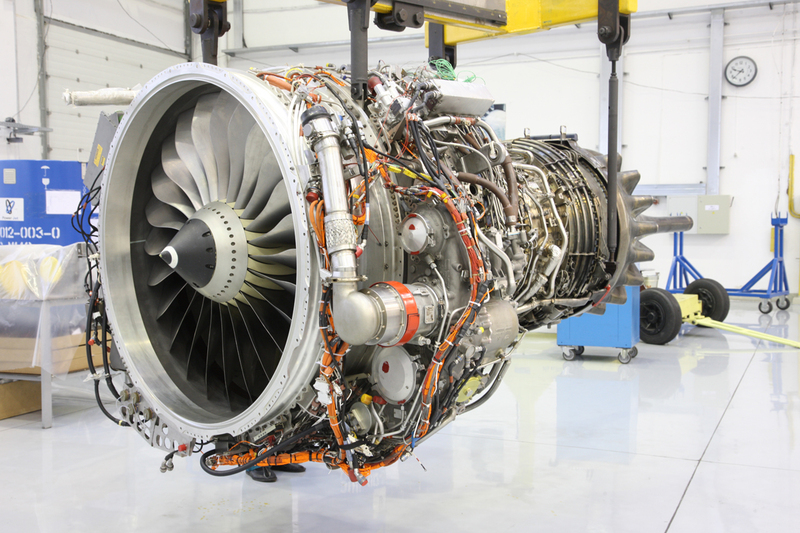 The PD-14 - integrated power plant (comprising turbofan engine, thrust reverser, nacelle, equipment) for commercial narrowbody aircraft. 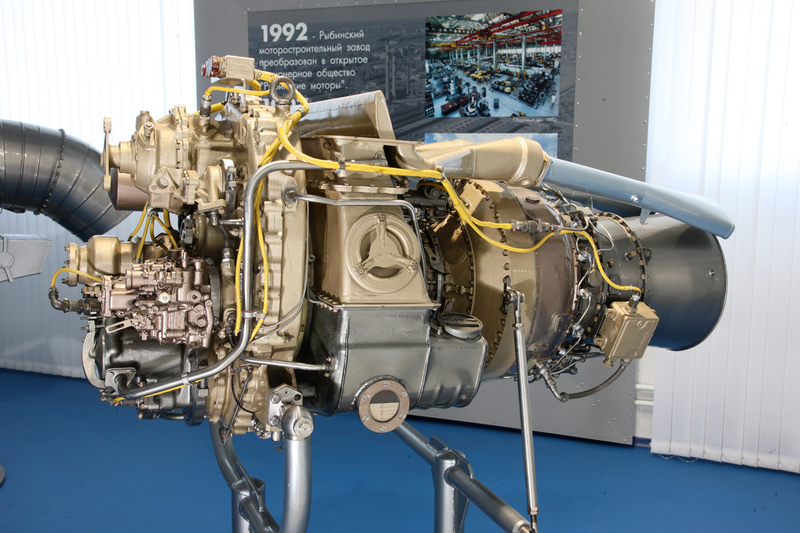 The RD-600V - turboshaft engine for multi-purpose medium-size commercial helicopters.